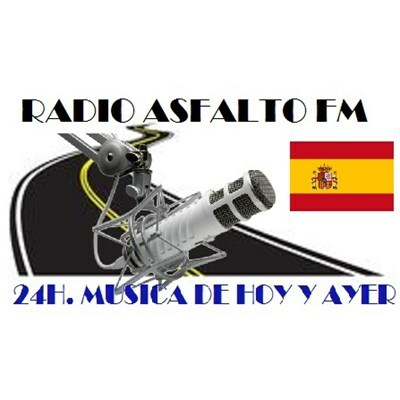 Radio for all Truckdrivers in the world, from Spain to Spain and around all World. The best love music , hispanic and english for you can drives safety and with love in your hearts. Radio spaces with Old Spanish Music, Dance Music, Latin Dance Music, Hard Rock Music, and all night with love music for all the times.